Verterra’s novel approach to biosolids reuse lays the groundwork for establishing biosolids as a valuable resource rather than simply as a waste for application to agricultural land. This is a subtle but important distinction that will ultimately drive further innovation, improve both environmental and agricultural outcomes, and reduce costs. 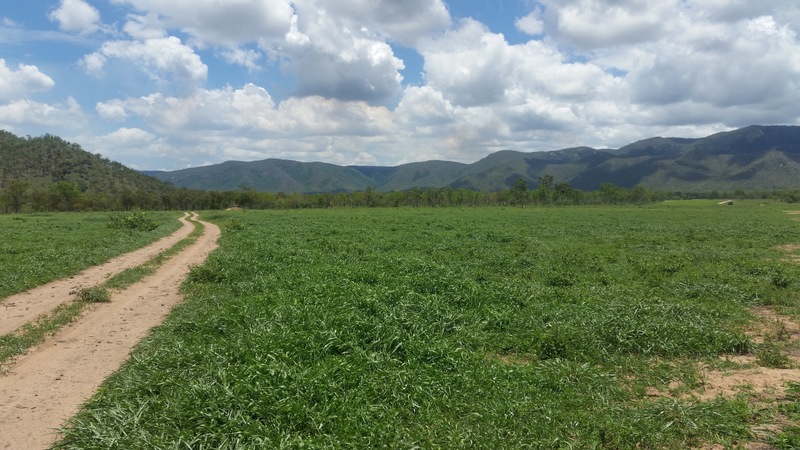 Since commencement of operations Verterra has generated significant interest for biosolids use in both the cane, grazing and plantation forest industries. This has been achieved through extensive stakeholder engagement with industry groups and research organisations as well as individual growers. Through industry bodies, Verterra has given presentations to farmer groups (with up to 40 attendees) to provide a detailed insight into the nutrient, soil health and environmental benefits of biosolids. Verterra has entered into data sharing agreements with local Sugar Cane Productivity Boards to facilitate exchange of information on productivity gains from use of biosolids. Verterra has also initiated research programs aimed at quantifying the productivity and environmental benefits of biosolids, particularly the potential to reduce nutrient leaching and impacts on Barrier Reef Water Quality. Townville City Council were seeking a beneficial use option for biosolids generated by their Waste Treatment Plants. Through a holistic agronomic and environmental approach to biosolids reuse, supported by an inclusive approach to stakeholder engagement and education, a transparent approach to information sharing, and establishment of an inclusive, operational research program, Verterra aims to improve the perception of biosolids in the agricultural industry and wider community and create the opportunity to generate demand for biosolids over other alternative nutrient sources. Verterra have taken a holistic approach to agricultural productivity and environmental management that goes well beyond simple compliance. This has involved the first complete nutrient analysis of Townsville biosolids to understand their full nutrient value, combined with full agronomic analysis of soils, in order to provide landholders with complete nutrient management advice that will maximise crop productivity, minimise supplementary nutrient requirements and avoid leaching of excess nutrients to the Barrier Reef. Reduction in management costs while raising the profile of Townsville City Council for its support of rural industries and the environment.